Do you wear a wristwatch? Due to the proliferation of smartphone, few occasions today probably still require the presence of a wristwatch. Nevertheless, it’s likely that the practice of fastening the strap of a wristwatch remains a part of some people’s rituals to start their days. Apart from its purpose, which is to tell the time, wristwatches are admired by many as works of art, what with their stunning dial and strap designs. Amplifying the exquisite quality of a lady’s slender wrist or representing a man’s individuality--a wristwatch has the ability to accomplish both with stellar results. 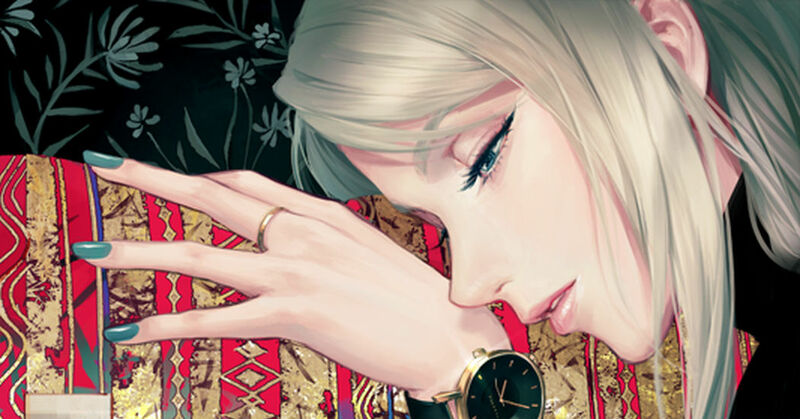 Today, we’re featuring illustrations of wristwatches. Enjoy! Clocks: From What Time Will You Get Serious?